Richlands Magistrate Stuart Shearer has had 16 decisions overturned in three years. A MAGISTRATE nicknamed "The Sheriff" is the subject of an online shame file and barristers are lining up to appeal his cases for free, after 16 of his decisions were overturned in three years. The extraordinary criticism levelled at Richlands Magistrate Stuart Shearer by judges in appeal decisions has included that he demonstrated a "concerning lapse in judgment" in one case, and a comment made during a sentencing was "illogical to the point of being nonsensical". Magistrate Shearer, known as "The Sheriff'' because of his tough attitude towards defendants, is one of the state's most appealed magistrates having at least 10 decisions overturned in the District Court this year, along with another six since 2015. Last month a barrister took the rare step of applying for a Supreme Court injunction to stop him sentencing an offender, after he refused to transfer her case to the Drug Court. Although the application was unsuccessful, Chief Magistrate Judge Ray Rinaudo took the case out of Magistrate Shearer's hands, transferring it to another Brisbane magistrate. 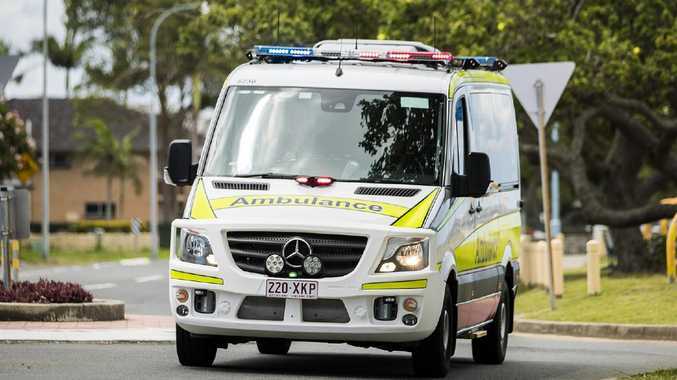 The former State and Commonwealth prosecutor has been on the bench since 2012, taking on various appointments in regional areas before being transferred to Brisbane in 2015 due to what Judge Rinaudo described at the time as "an ongoing medical issue". "A number of barristers and QCs have offered to appear for free, when there is an appeal of his decisions,'' a lawyer said. Another said: "Because he jails people the police quite like him." Brisbane law firm Mackenzie Mitchell began a Magistrate Stuart Shearer blog, cataloguing stories, sentence transcripts and appeal decisions relating to the magistrate. In May, District Court Judge Ian Dearden criticised him for "a concerning lapse of judgment'' in having a 15-year-old girl taken to the Richlands watchhouse cells, when she was never facing detention. Judge Dearden said the magistrate may have intended she just see the cell door, as a reality check, but he effectively placed the child in custody, without revoking bail or making an order. In September, District Court Judge Brad Farr set aside Magistrate Shearer's conviction of Gary Rose for drug offences and ordered a re-hearing before a different magistrate. 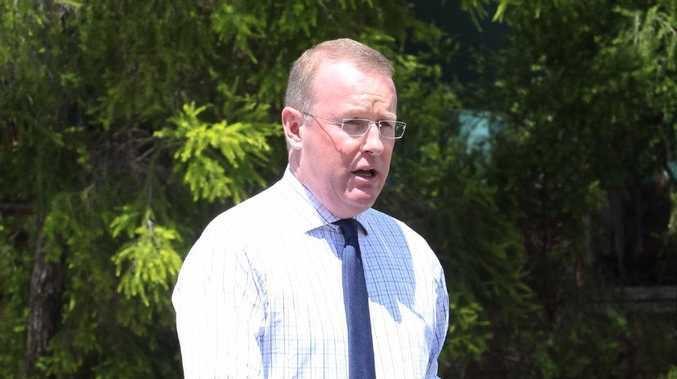 Queensland Police Service agreed with Rose's lawyers that Mr Shearer's failure to grant an adjournment, after Rose's solicitor withdrew, was an error, resulting in unfairness to Rose. This month the prosecution decided to offer no evidence and the three charges against Rose were dismissed. Judge Farr said Magistrate Shearer had "demonstrated a lack of patience'' throughout the proceeding, requiring Rose to represent himself, "against his wishes''. In 2015, Judge Farr set aside a conviction ordered by Magistrate Shearer in Gladstone Magistrates Court, ordering a rehearing by a different magistrate. Magistrate Shearer heard the case of Adrian Laurent, who was contesting a speeding charge, without Laurent, who was sick, being present, despite requests for an adjournment. "The magistrate's contention that if (Laurent) was well enough to attend at a medical centre, then it follows that he was well enough to attend court is illogical to the point of being nonsensical,'' Judge Farr said. He said allowing the trial and sentence to proceed, without receipt of any submissions, constituted "a gross denial of natural justice and the trial was infected by unfairness of the most extreme order''. Queensland Law Society said on rare occasions its members had raised concerns about judicial officers, including magistrates, which were referred to the Chief Magistrate. For more than three years QLS has been calling for the government to establish an independent judicial commission, which could deal with complaints about and education of magistrates.